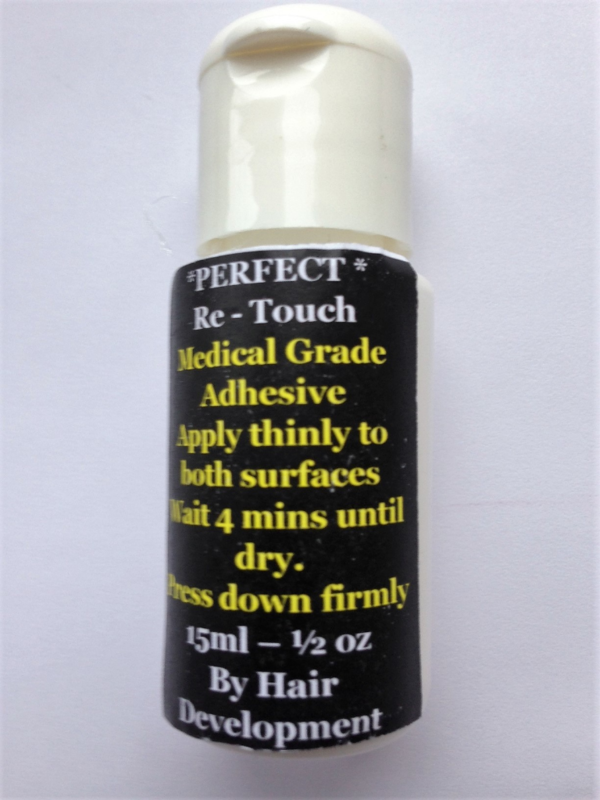 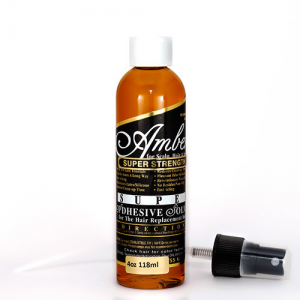 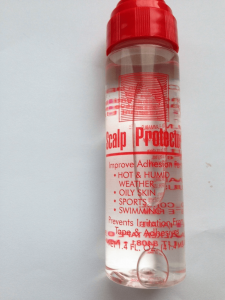 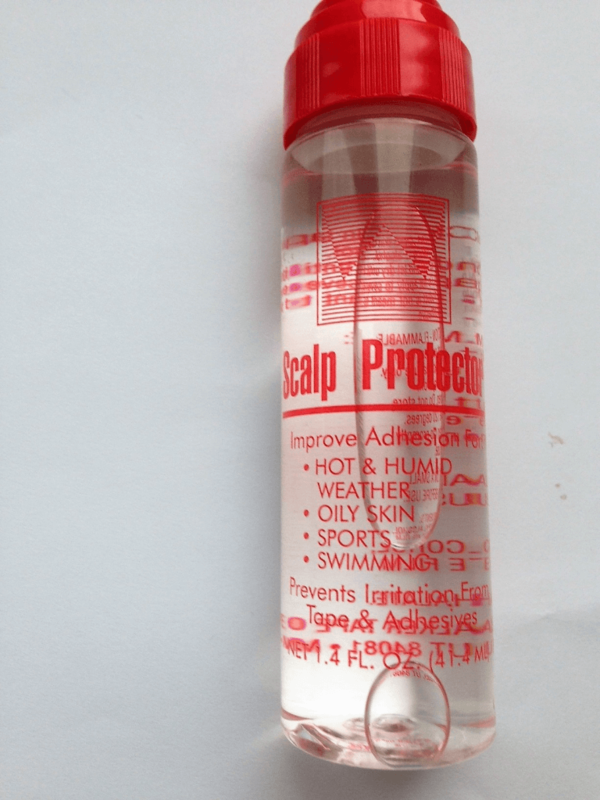 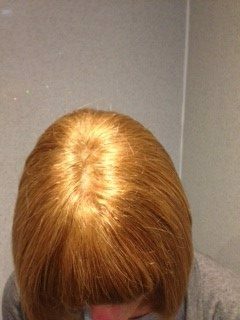 The secret of this system is in the base material being translucent and super thin, so that it essentially acts as a second skin, thereby providing a seamless integration with your existing hair and scalp. 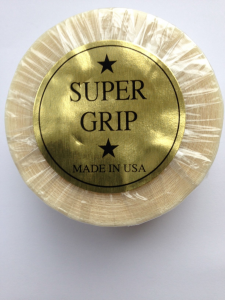 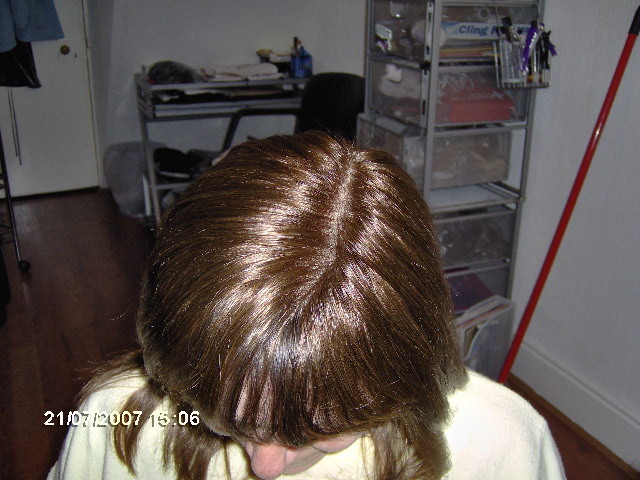 We have various bases to offer and Karen can provide you with more information and samples. 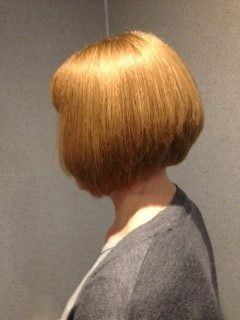 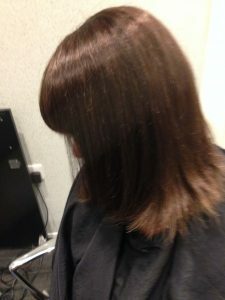 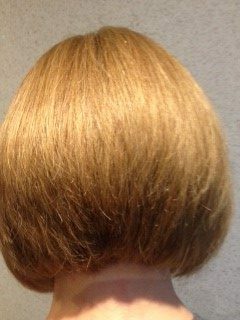 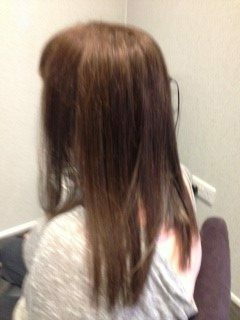 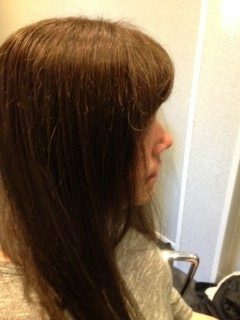 Hair is transplanted into the base by hand a single hair at a time, and to achieve a natural look the hair is ordered to be an exact match of your own hair. 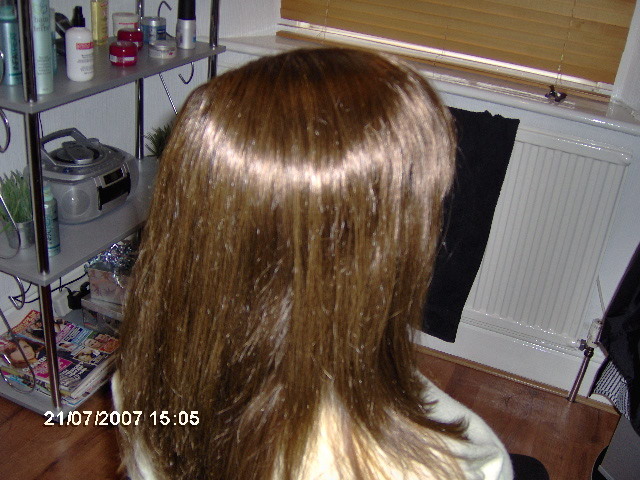 Only the best quality human hair is used although synthetic hair is also available if requested. 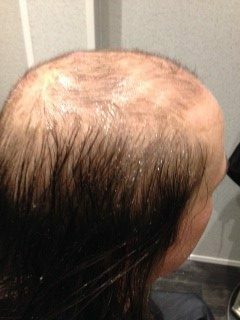 The system is then fixed onto your head using a clear medical grade adhesive thereby making it semi permanent (This will on average last for 4 weeks). 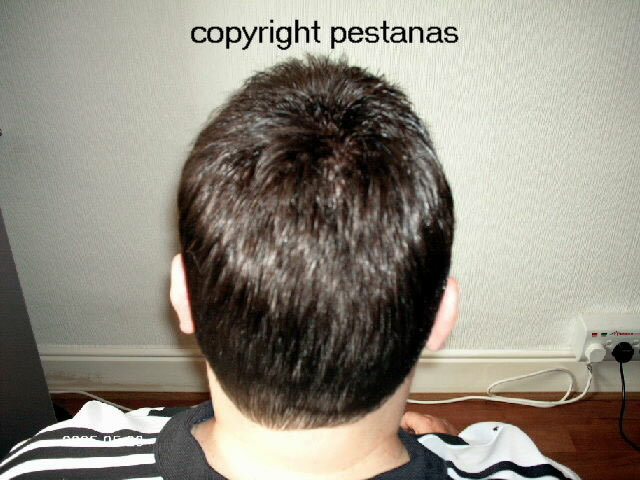 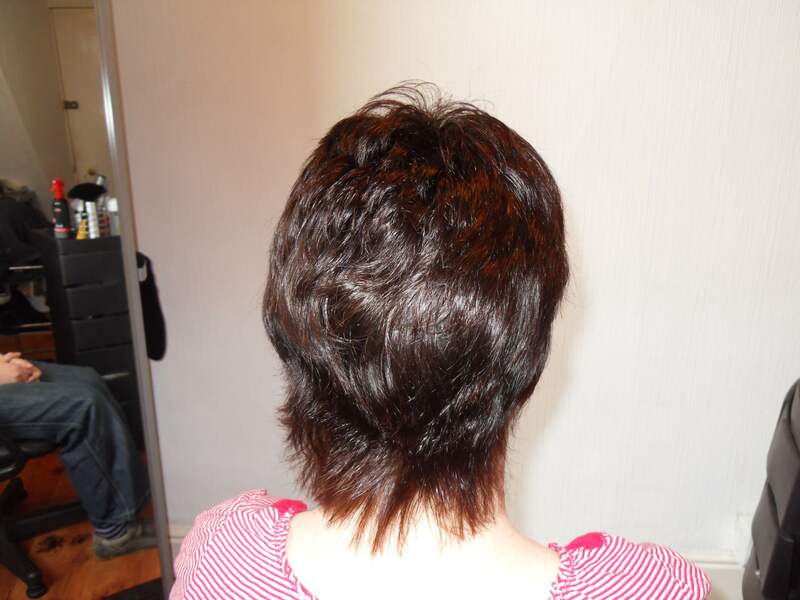 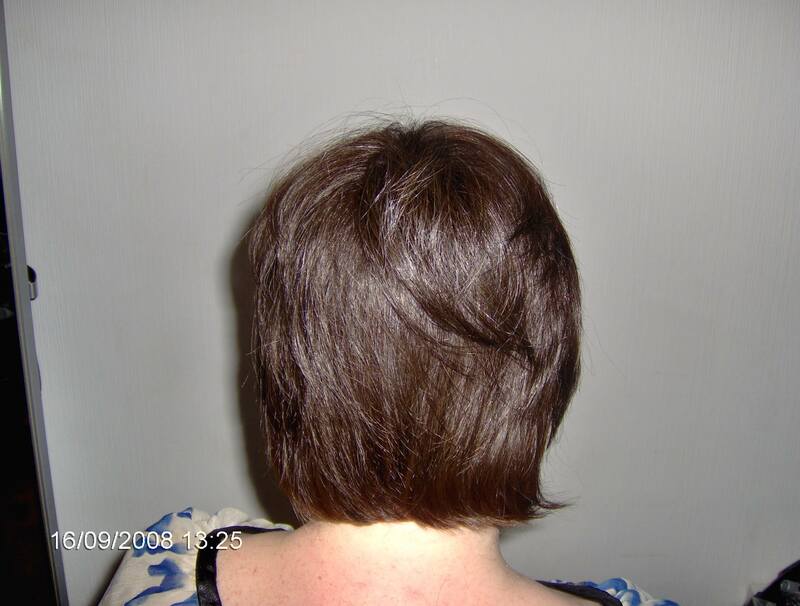 The hair is very easy to maintain, as it is human hair so you can shower, swim, and play sports with confidence. 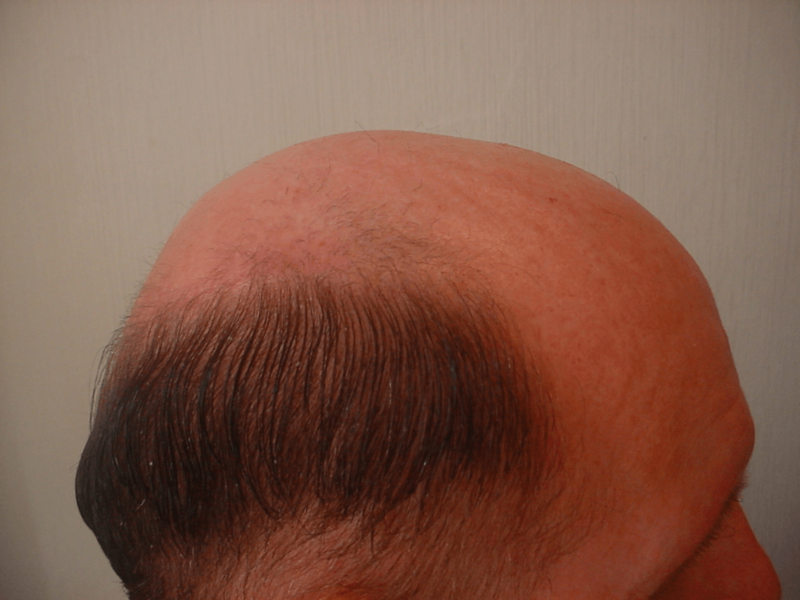 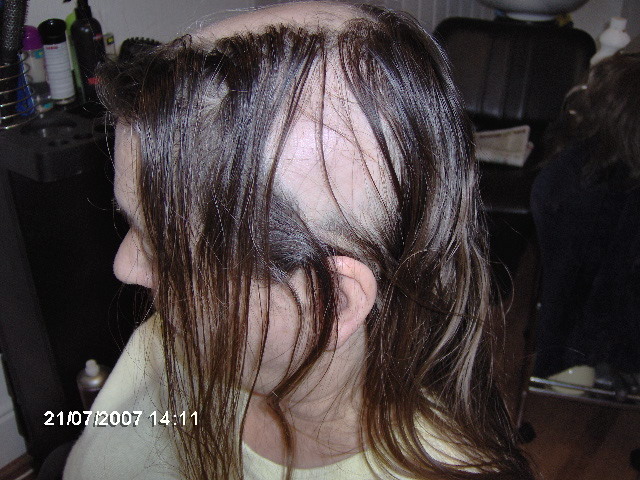 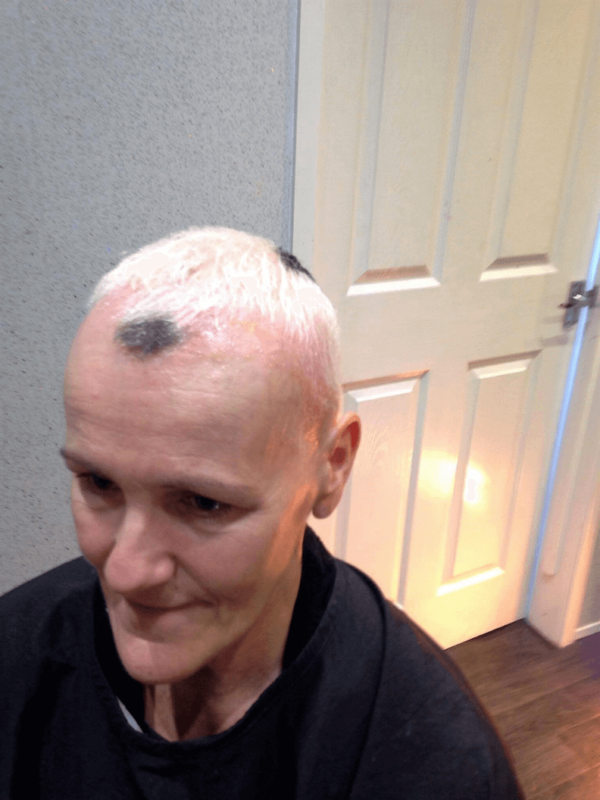 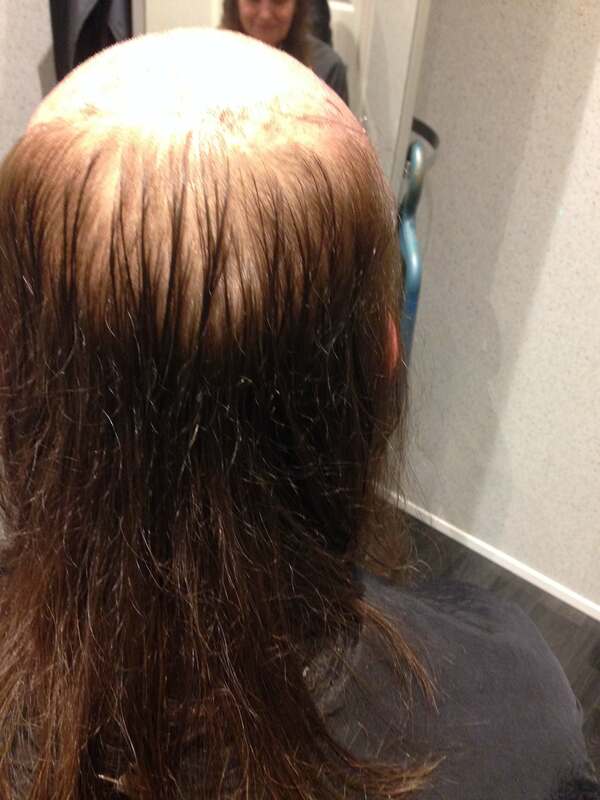 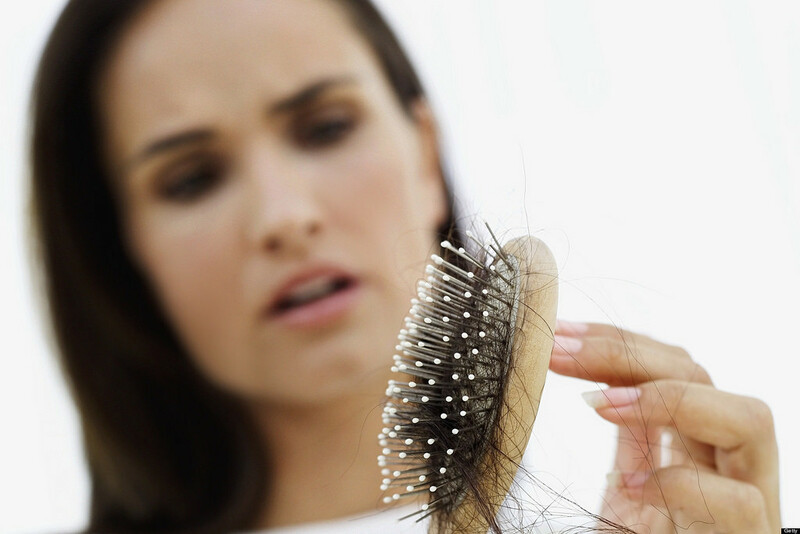 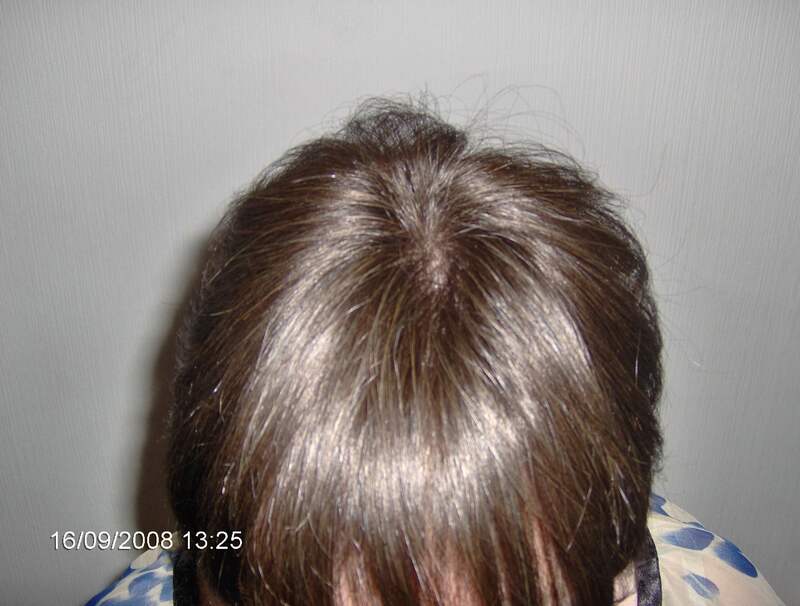 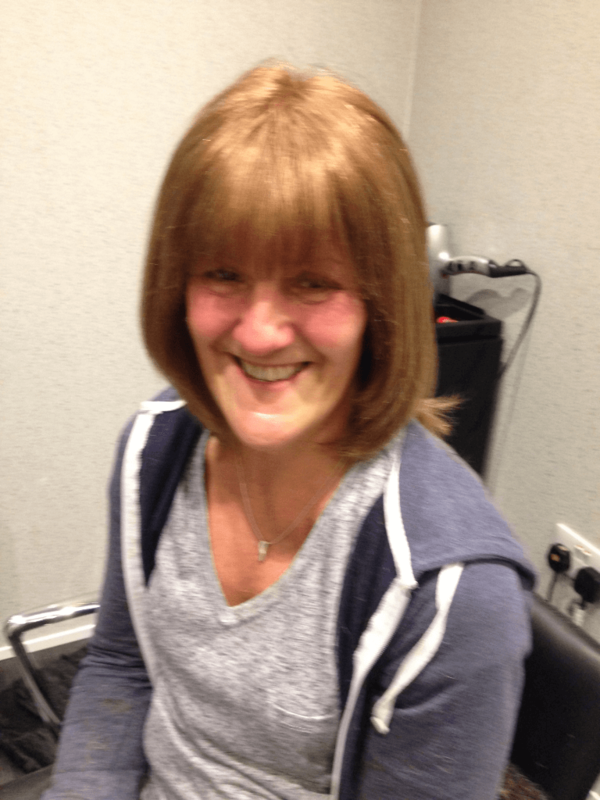 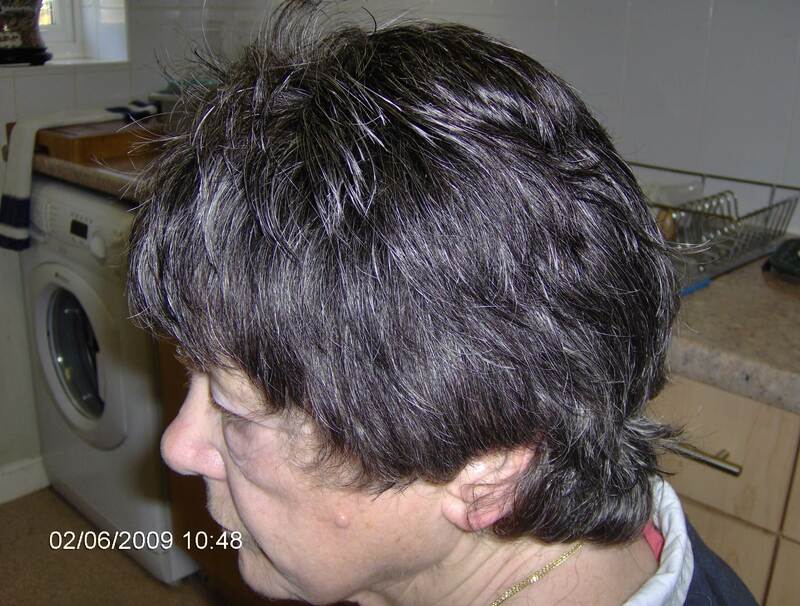 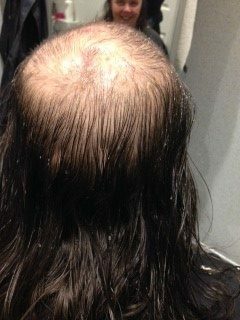 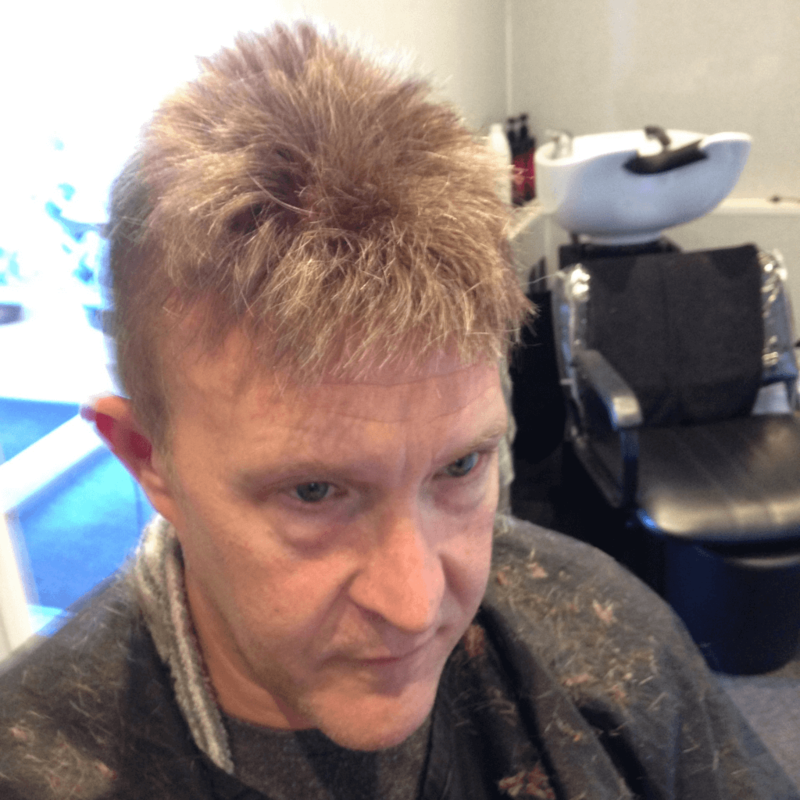 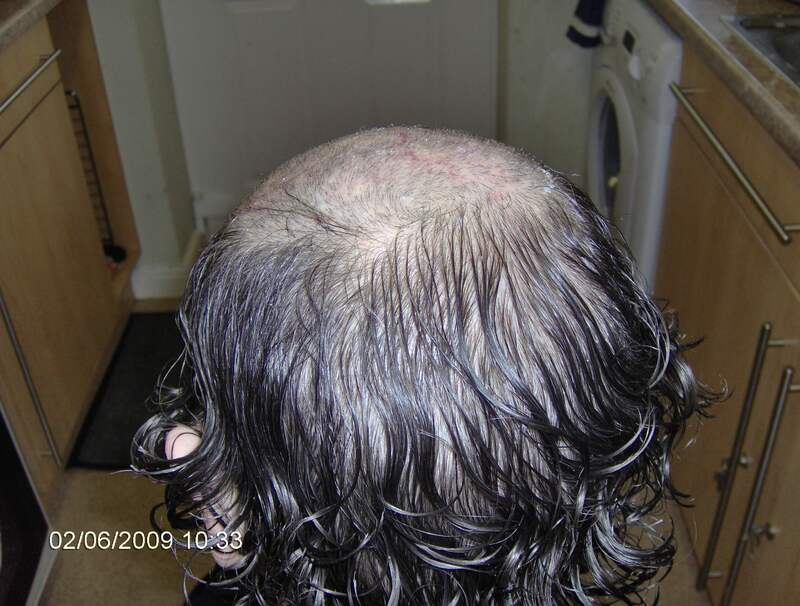 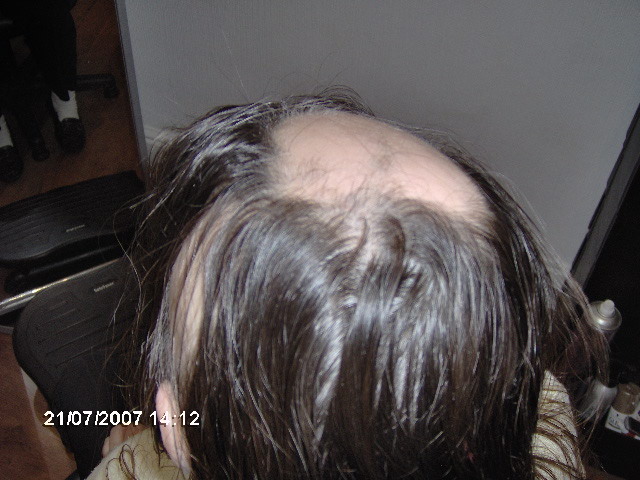 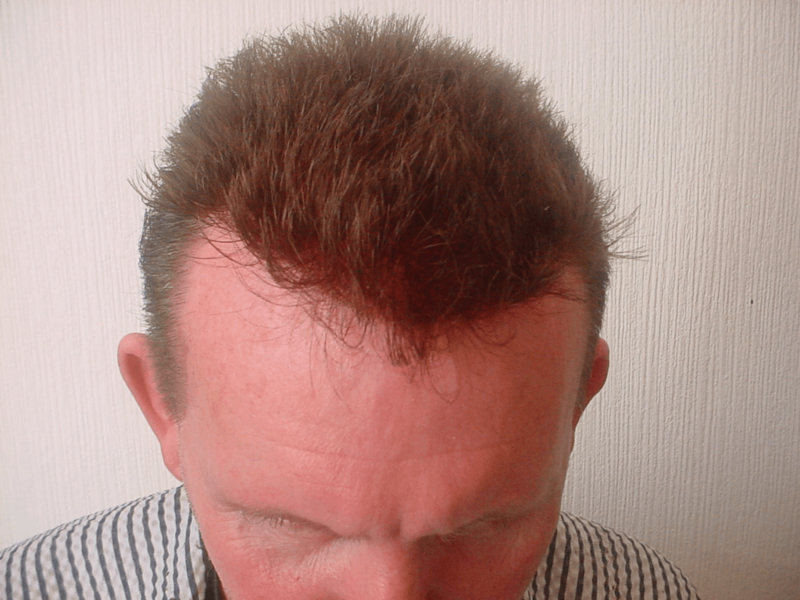 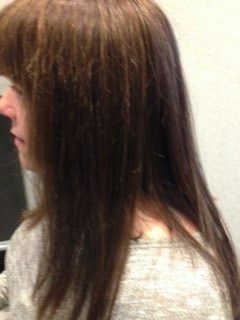 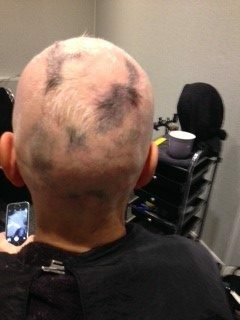 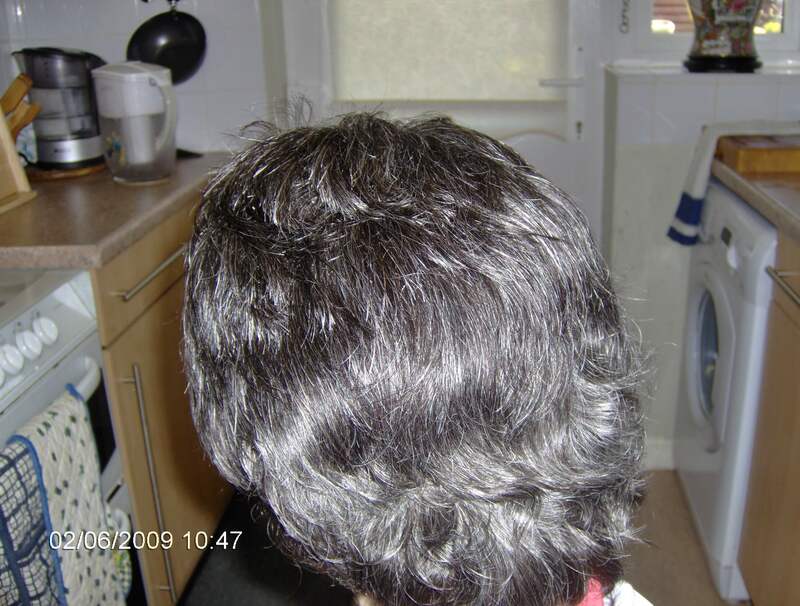 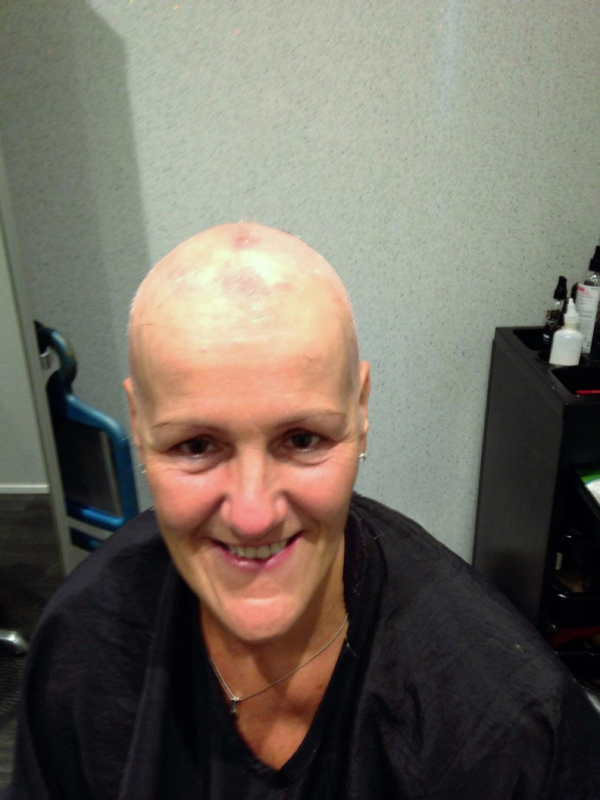 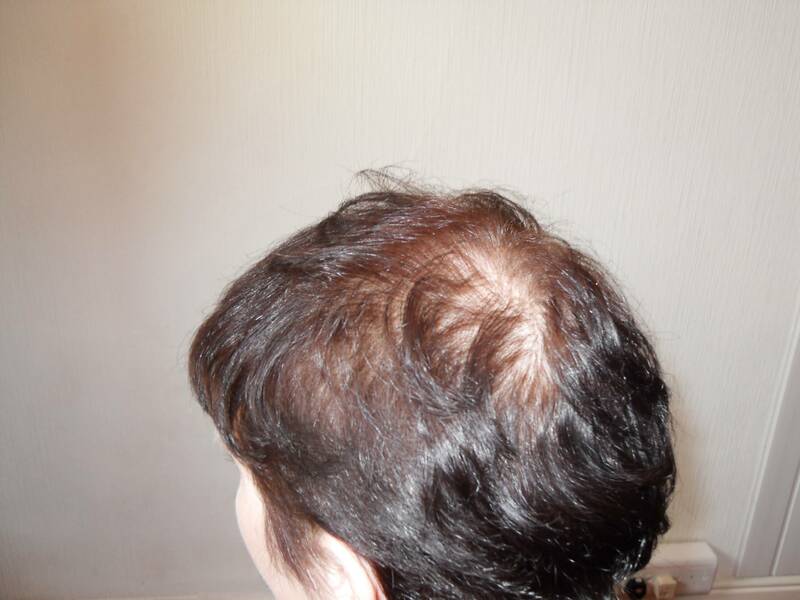 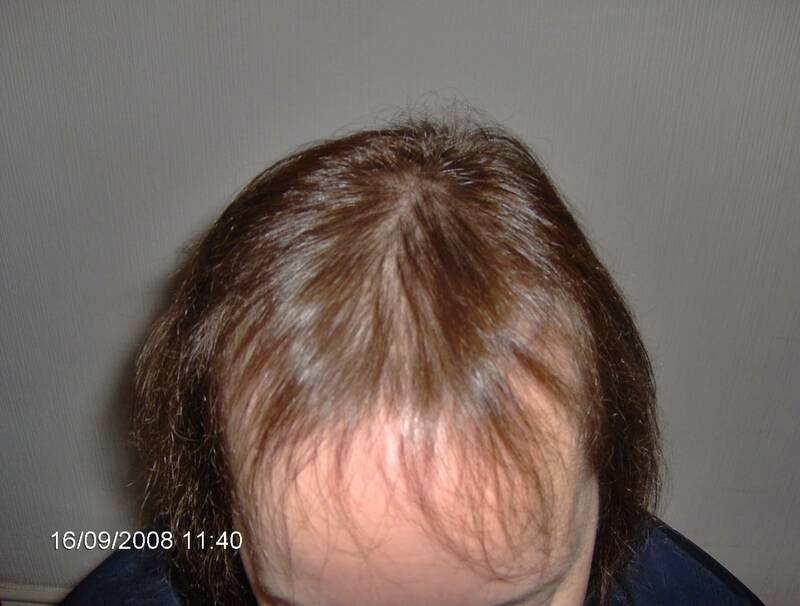 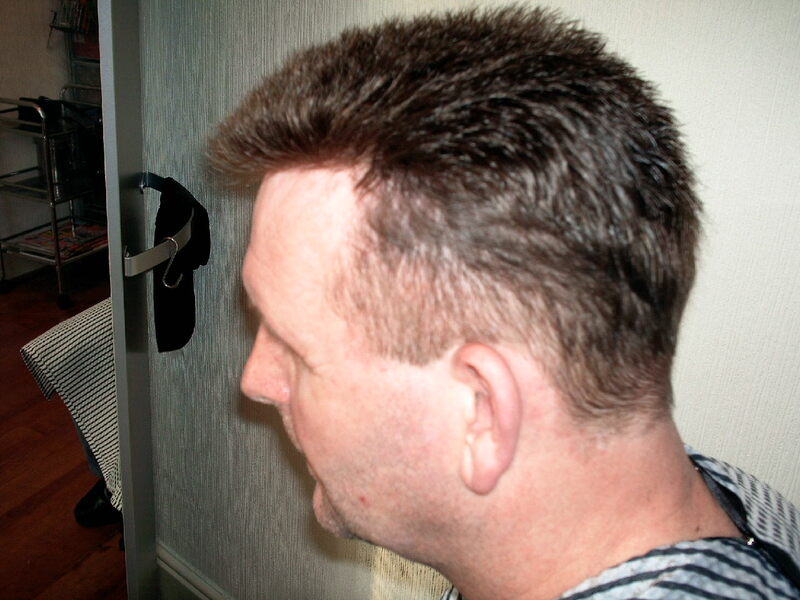 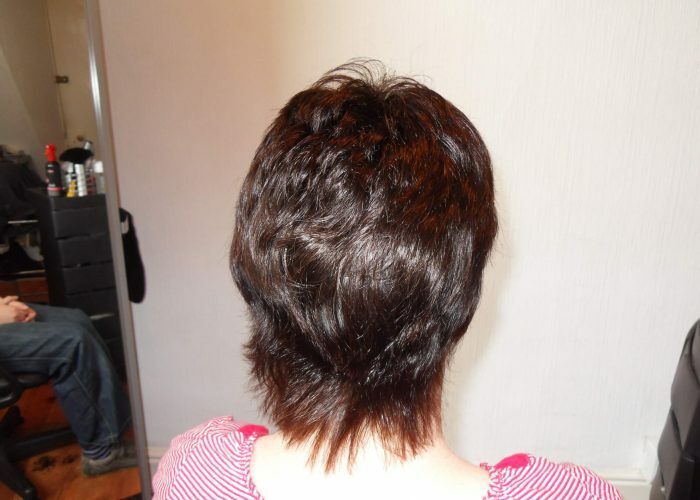 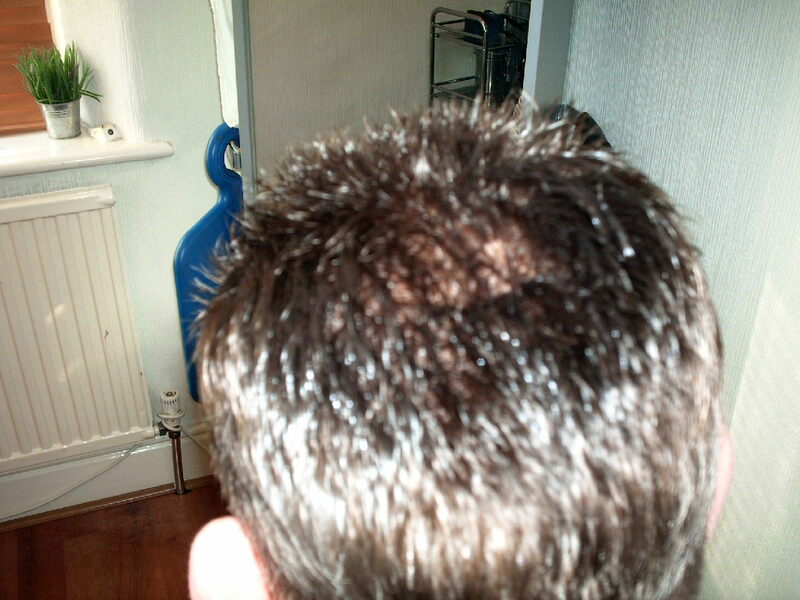 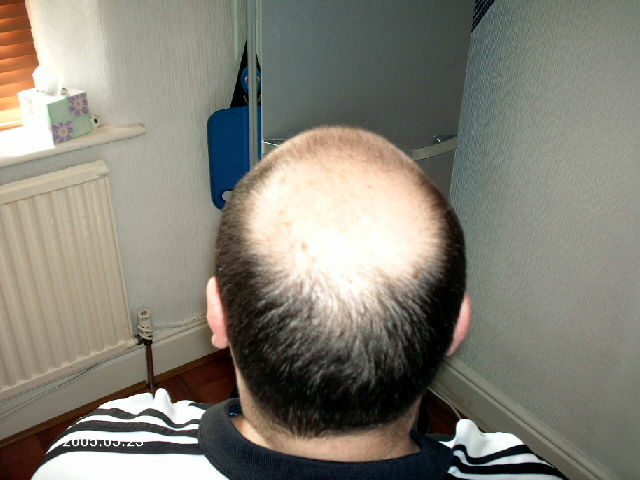 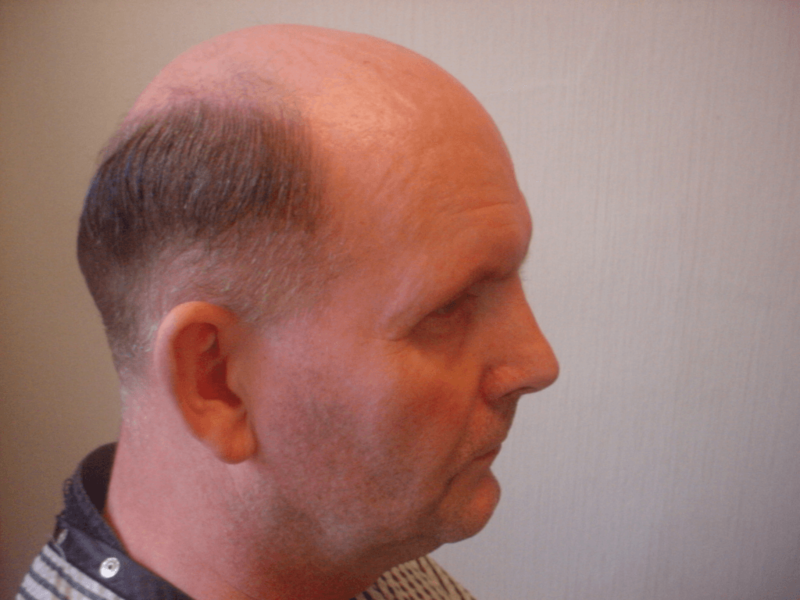 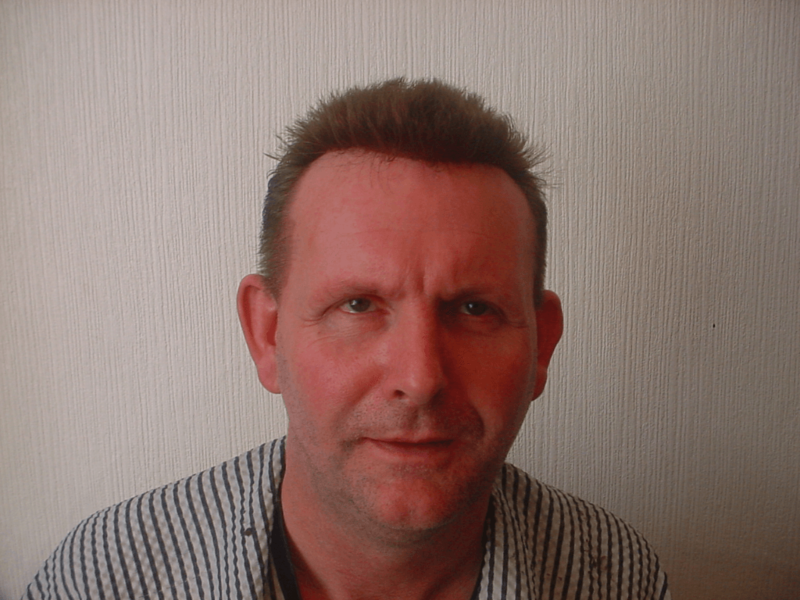 We also can cover patches of hair loss caused mainly by Alopecia sufferers with outstanding results. 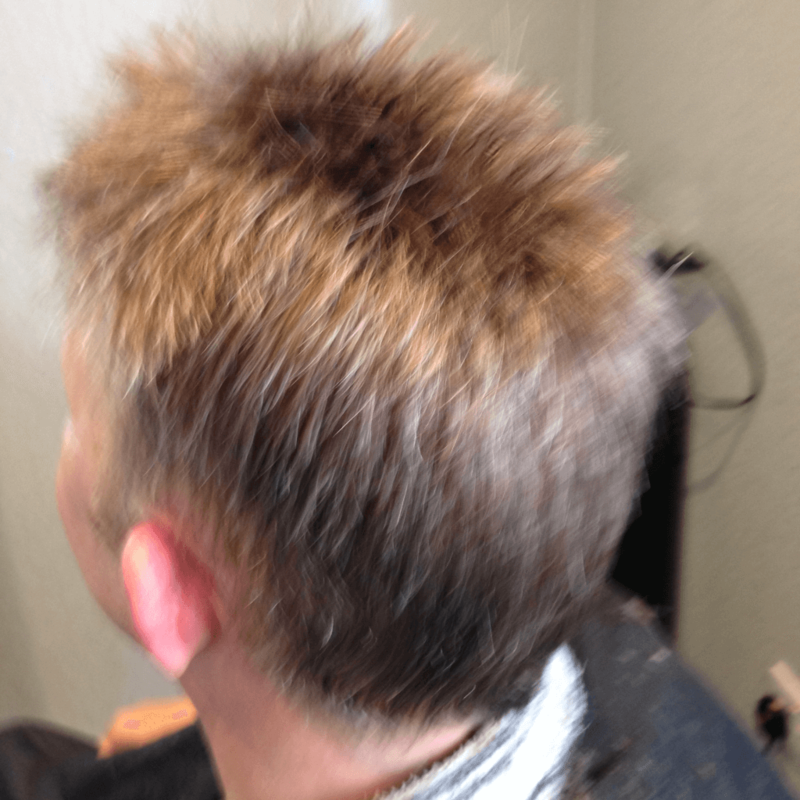 On average most of our clients come in for a maintenance visit about once a month.